Battle the cold and do more in the winter with rechargeable, adjustable wrist Electric Heated Gloves. 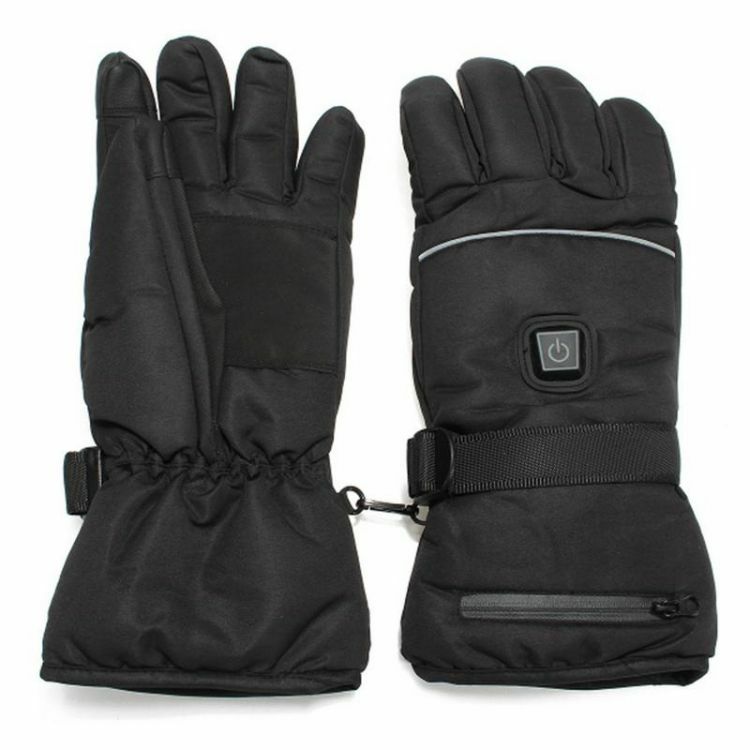 Set the temperature up to 150°F (65°C) with easy-access soft button and keep your hands warm and comfortable. The gloves are engineered with high-grade, secure composite fiber heating element to heat up fingers and the back of the hand.